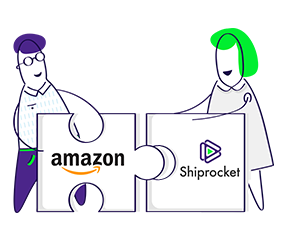 Shiprocket brings you an automated platform where you can ship your Amazon orders at discounted rates with multiple courier partners! To understand Amazon self-ship, you first need to understand Amazon’s fulfillment models Amazon has three order fulfillment models – Fulfilled by Amazon, Easy Ship, and Self Ship. Shiprocket offers the lowest prices – starting at Rs. 27/500g! Save 50% on shipping costs with prices as low as this. Integrate your Amazon seller central account with Shiprocket and sync your orders within minutes. 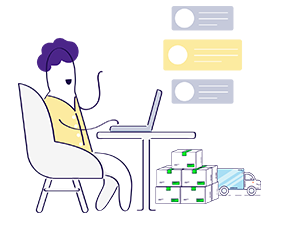 Choose or let courier recommendation help you choose from top courier partners like FedEx, Bluedart, Delhivery, Xpressbees, Shadowfax and over 9+ other delivery partners. 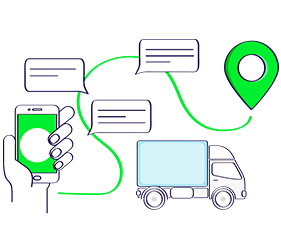 Ship to 26000+ pin codes across India and over 220 countries abroad. Now don’t reject orders due to unserviceable pin codes. 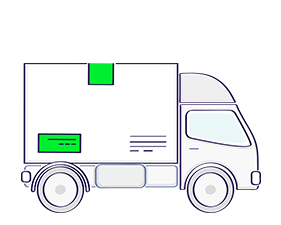 With return orders 15% cheaper as compared to forward orders, you can accept and process return shipments easily! Process your Amazon Self Ship orders faster with prepaid payment. And if you sell on other marketplaces, you can also avail COD! Shiprocket offers insurance cover upto Rs. 5000 for lost shipments. No need to worry about losses once you’re onboard! 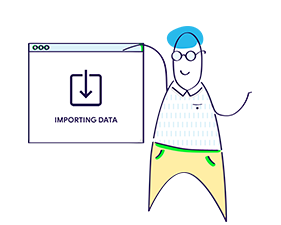 Receive all updates about your shipment on the Amazon panel and stay in the loop with whereabouts of your shipment. Provide your buyers with marketing banners, links to other products and your contact details on the tracking page. What do Amazon sellers say about us? The best part about Shiprocket is that you don’t need to pay anything to get started. Signup for free, recharge your account and start shipping!